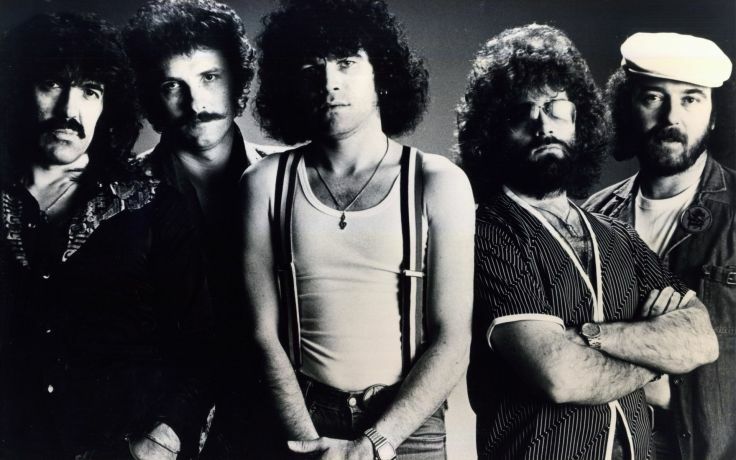 Nazareth are a Scottish hard rock band formed in 1968, that had several hits in the United Kingdom in the early 1970s, and established an international audience with their 1975 album Hair of the Dog, which featured their hits "Hair of the Dog" and a cover of the ballad "Love Hurts". 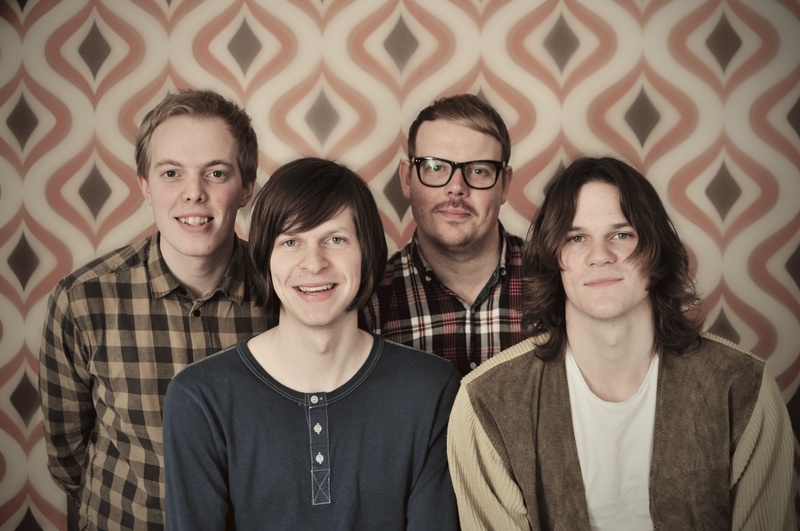 The band continues to record and tour. Bruce Springsteen (born 1949) is an American singer-songwriter. 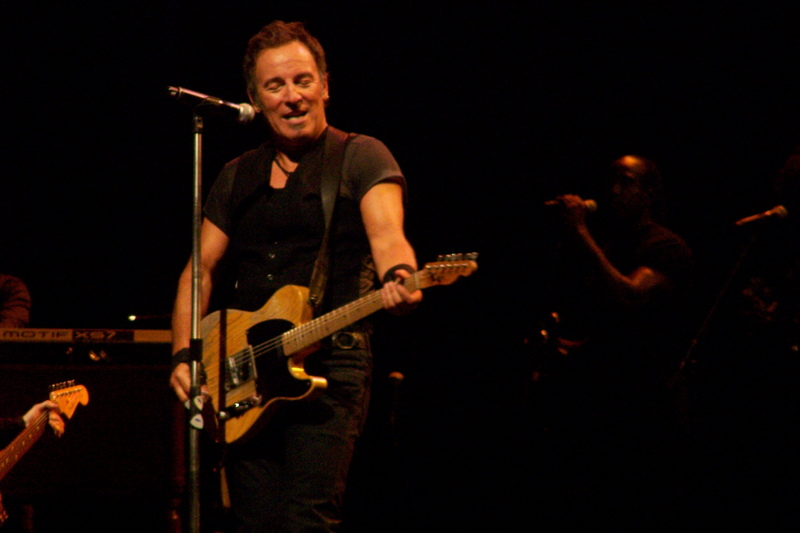 He is best known for his work with the E Street Band. Nicknamed "The Boss", Springsteen is widely known for his brand of poetic lyrics, Americana, working class and sometimes political sentiments centered on his native New Jersey, his distinctive voice, and his lengthy and energetic stage performances. 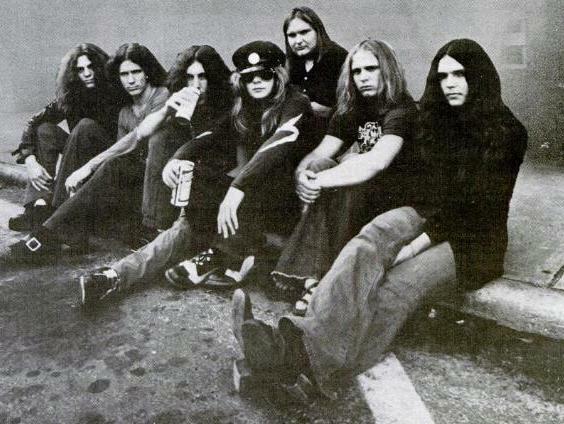 Lynyrd Skynyrd is an American rock band best known for popularizing the Southern rock genre during the 1970s. 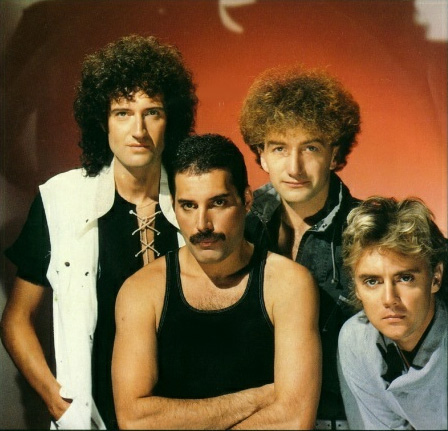 The band gained worldwide recognition for its live performances and signature songs "Sweet Home Alabama" and "Free Bird". 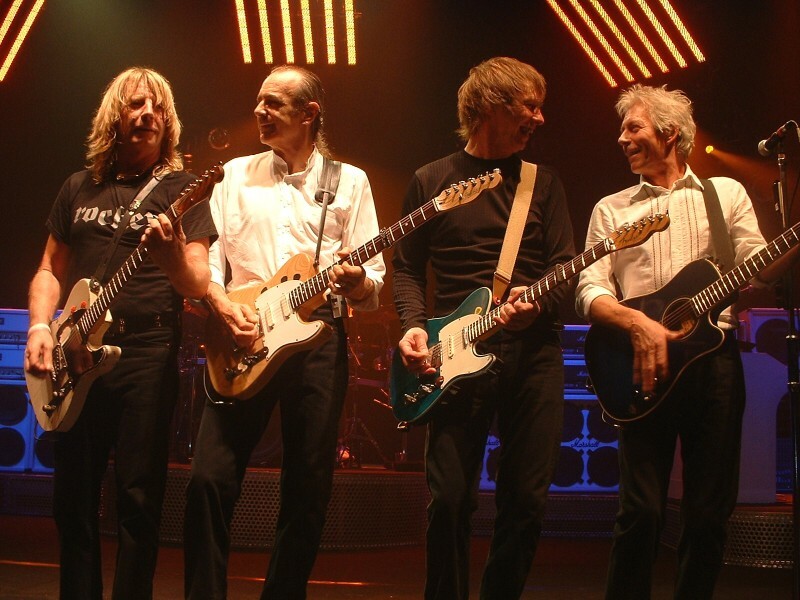 Status Quo are an English band known for their brand of boogie rock. The group originated in The Spectres, founded by schoolboys Francis Rossi, Xander Allan, and Alan Lancaster in 1962. After a number of lineup changes, which included the introduction of Rick Parfitt in 1967, the band became The Status Quo in 1967 and Status Quo in 1969.